- Everyone deserves to have healthy, happy skin and Age Later. - Beautiful skin is greater than a good filter. 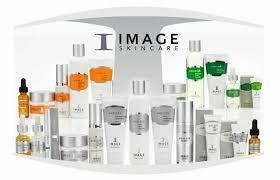 - Great skincare doesn’t have to be hundreds of dollars. - SPF is a non-negotiable. - We should use and love the products we create for our customers. And we do, every day. - Self-confidence beats a perfect selfie, always. - We’re among the most innovative brands in the industry—and we’ve got the clinical results to back it up. -In giving back. Changing lives through skin replacement is one of the most important things that we do. - A skincare routine shouldn’t feel like a chore. - Certain ingredients can overcomplicate things, so we’ve cut out what our skin doesn’t need. - In doing everything with intention.